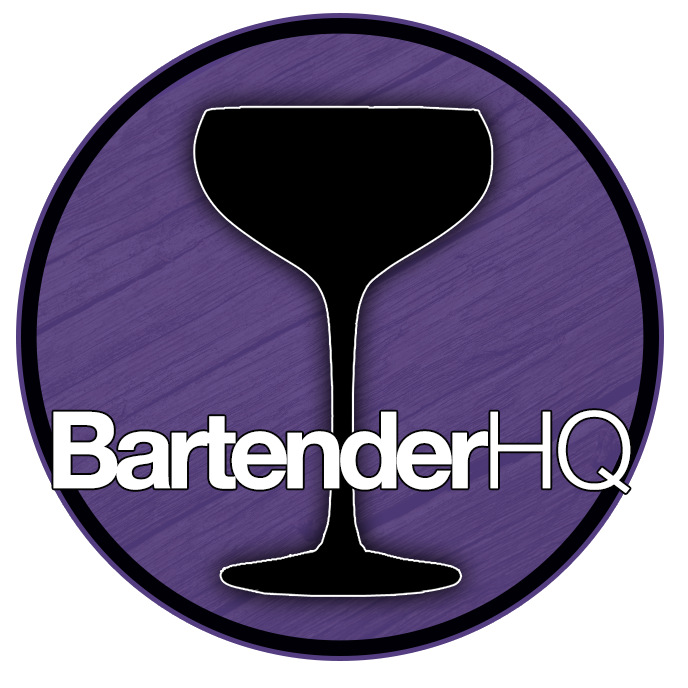 Mancino Rosso - Bartender HQ, Cocktails, Bar Culture and More. Overall: This was interesting, hard to point if it’s spicy or herbaceous, I found it more in the middle. I could see this great in a negroni or Hanky Panky! Artisanal vermouth blended with the finest ingredients to create an original, yet classic, recipe inspired by world renowned Italian bartender Giancarlo Mancino. Mancino Rosso Ambrato Vermouth. Infused with 38 botanicals.